Province has received 2,800 damage reports but only 307 financial aid applications, EMO spokesperson says. 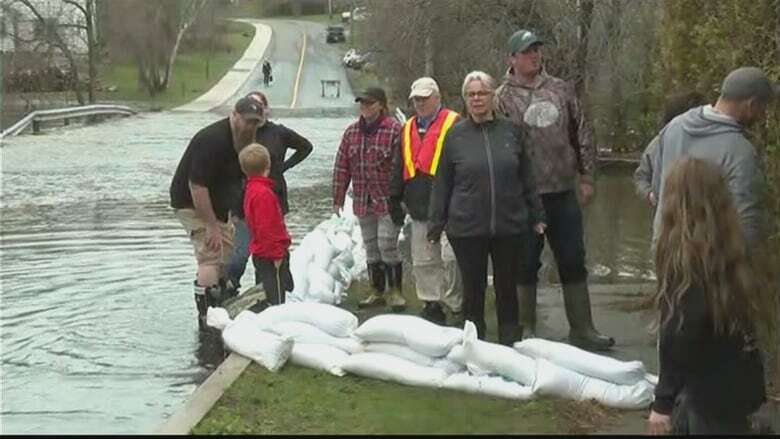 The New Brunswick Emergency Measures Organization is opening pop-up offices to help flood victims with paperwork needed to make claims. 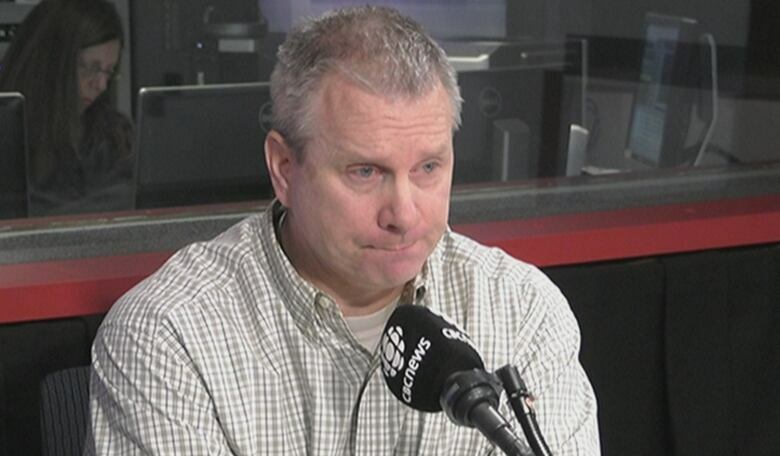 EMO spokesperson Geoffrey Downey said offices opened Tuesday in Jemseg, Douglas Harbour and at Rothesay Town Hall. A satellite office also opened in the Service New Brunswick building on King Square North in Saint John. Downey said 2,800 damage reports have been filed, but the department has only received 307 disaster financial assistance applications. This discrepancy could indicate a barrier in the accessibility of filing for financial aid. "People need help now," Downey said. "We're not being inundated with complaints about it, but we're looking at the numbers right now." He said the department would rather set up offices and have people not need them than have people not be able to access help. Community liaison officers will be at the pop-up offices to help people fill out paperwork by phone or in person. Currently, there is no deadline to file a financial assistance application, but Downey still recommends people file as soon as possible, and seek help if they need it. Most offices will be open from noon to 8 p.m. to allow people who work time to go get help at the end of the day. Hours will vary by location. Downey said there aren't plans to open any more offices but it depends on demand. "If a community can demonstrate a need we can open up an office there as well." The offices are will be around indefinitely. "As long as people are looking for help, well be out there to answer their questions."